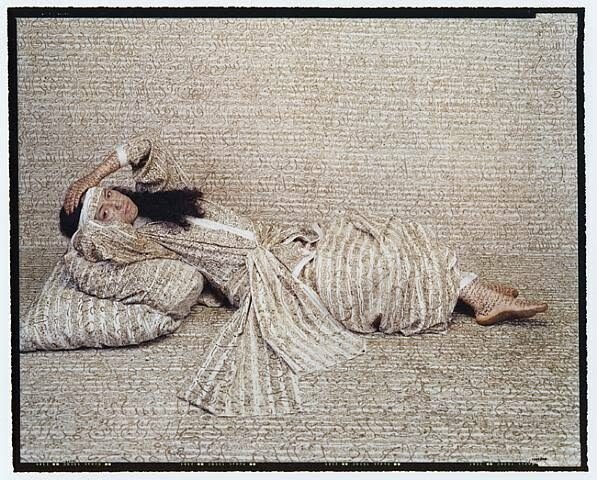 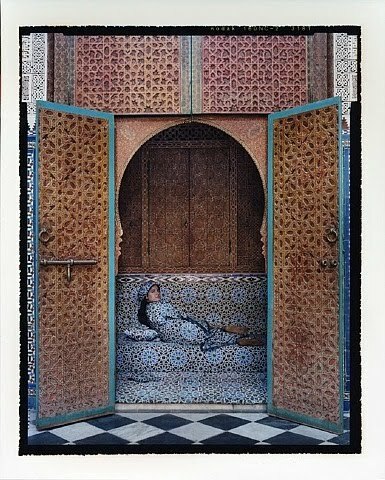 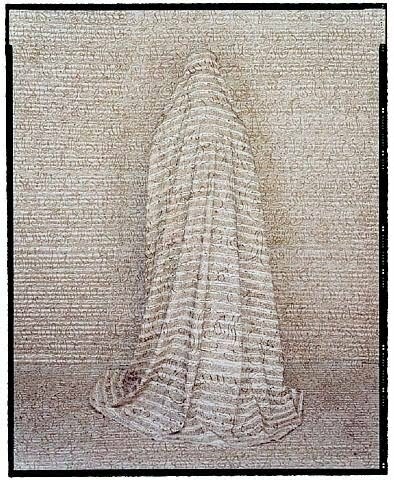 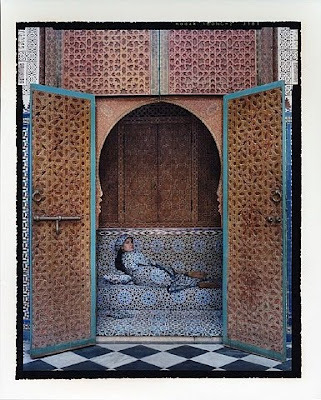 I came across photography by Moroccan-born Lalla Essaydi and was blown away. 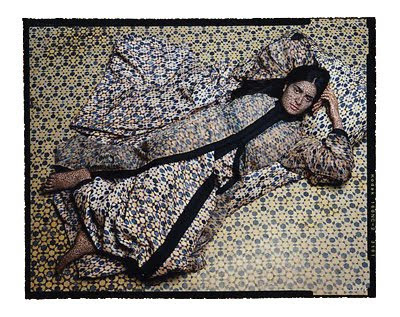 Ms Essaydi takes pictures of Moroccan women wearing clothes which often match the background. It creates magical- 3D effect.